At the end of the Anglo Zulu war of 1879 the British government decided to divide the Zulu Kingdom into 13 Regions and to govern each of them they placed Zulu Chiefs (amakhosi) who had shown some form of loyalty to them during the Anglo-Zulu War. King Cetshwayo by this time had been incarcerated in the Castle in Cape Town. Many of these amakhosi were of course not the traditional ones of the areas they now governed and discontent began to grow. One of these so-called “kinglets” who was appointed was Chief Zibhebhu kaMapitha, Chief of the Mandlakazi community and before long he began to exercise authority over neighbouring communities. 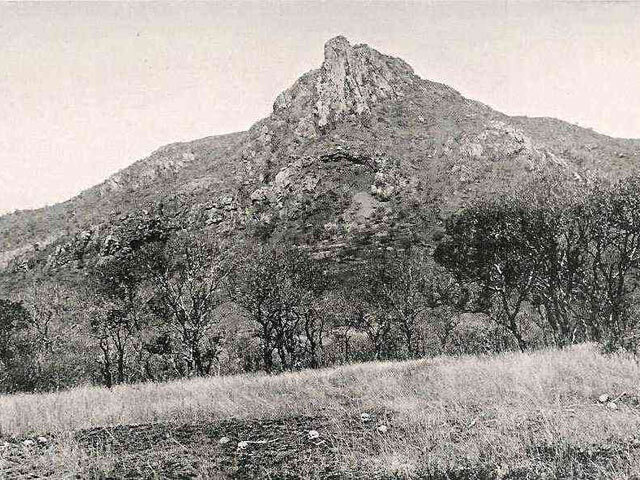 Matters came to a head when the authorities granted Cetshwayo permission to return to his capital, Ondini 3 (near his former capital Ondini 2). This resulted in several major clashes taking place between the Usuthu and the Mandlakazi, culminating in an attack by the latter on Ondini 3. Cetshwayo barely escaped with his life but sought sanctuary with the Shezi community before being resettled in Eshowe by the British Resident in Zululand, Sir Melmoth Osborn. Cetshwayo’s son Prince Dinuzulu enlisted the assistance of the Boers led by General Louis Botha and General Lucas Meyer and after fighting a desperate battle at eTshaneni (the Ghost Mountain) near Mkhuze on the 5th June 1884, the might of the Mandlakazi was broken. Nonetheless, discontent continued to simmer and eventually Zululand was annexed to Natal in 1887. The partition of Zululand by the British is still one of the major causes of conflict in the Zulu Kingdom. 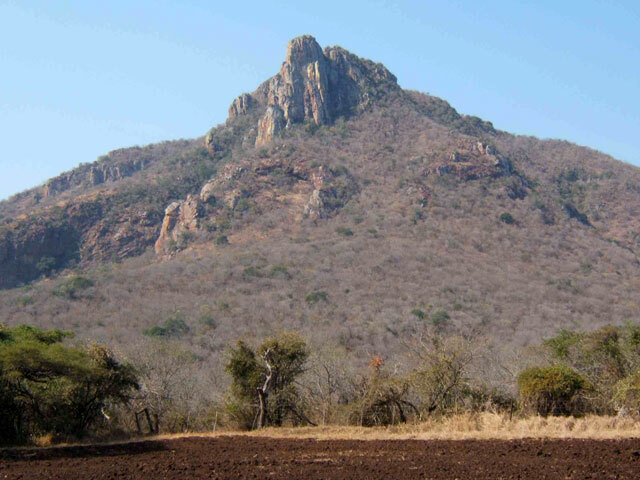 For more information about each site see The Zulu Civil War 1883-1888.